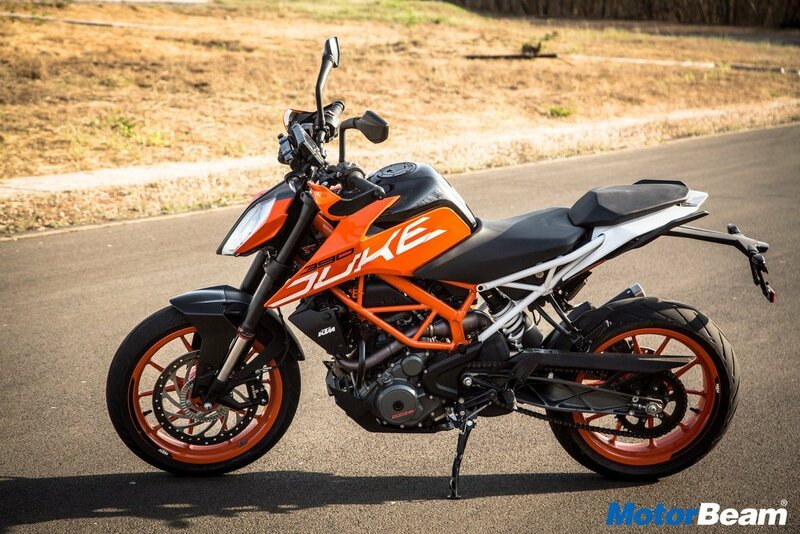 The KTM Duke 390 take the Duke 200’s bang for your buck prospect to the next level. 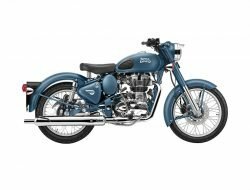 At just over Rs. 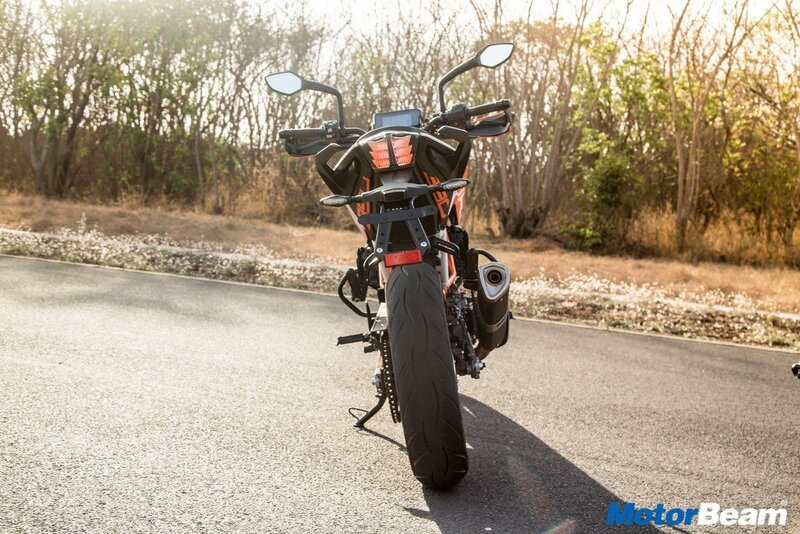 2.5 lakhs, the KTM Duke 390 can punch way above its weight and shame most exotic imports. 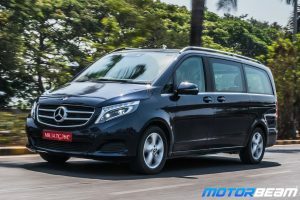 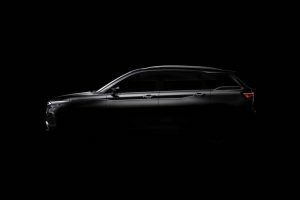 It is not faultless however, as the low fuel economy and the widely known heating issue are spots on the otherwise speck-less armour. 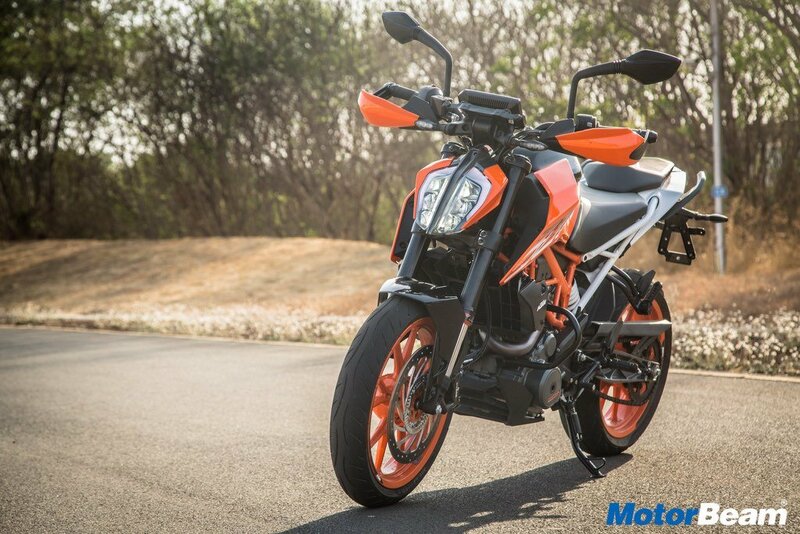 The KTM Duke 390 has a 373cc single-cylinder engine which puts down 43 HP of power and 37 Nm of torque. 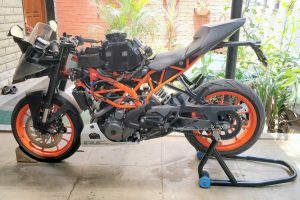 While power has gone up quite a bit, the weight has gone up to 163 kgs, which is quite remarkable, and gives the KTM Duke 390 a borderline lunatic behaviour. 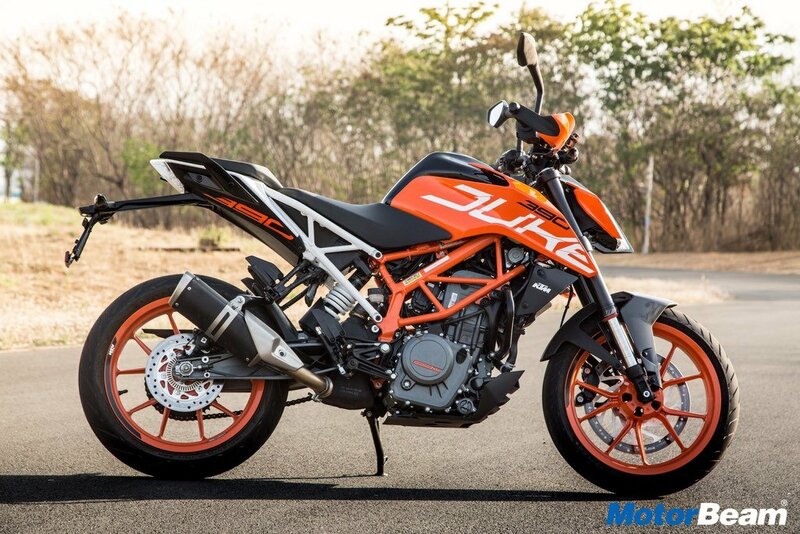 Moreover, the safety net of ABS, the slipper clutch and the glue coated Metzelers make this a hoot to ride fast. 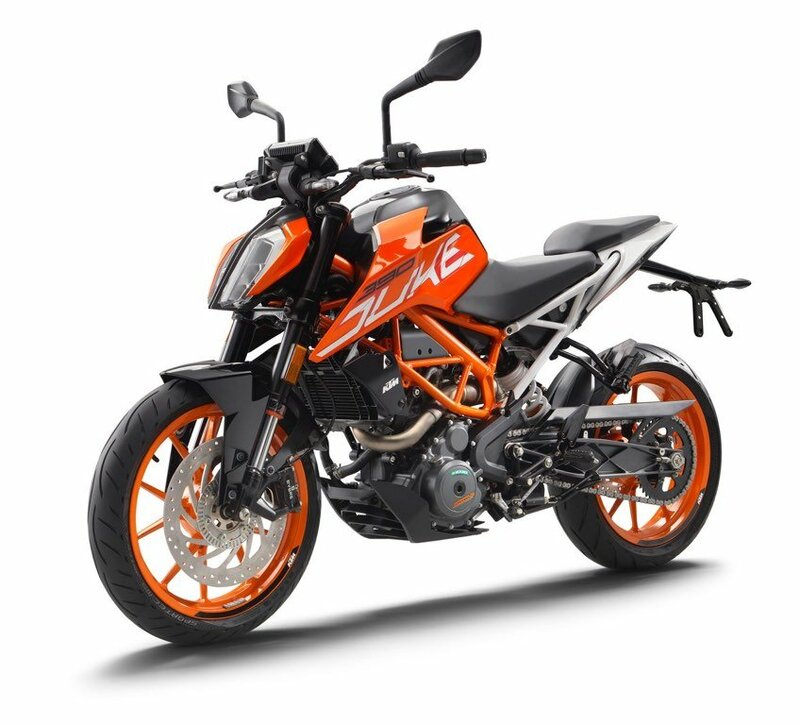 KTM Duke 390 is sold in the following colours in India. 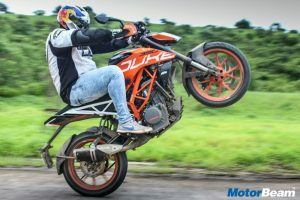 The 2017 KTM Duke 390 has followed its hugely successful predecessor, the first generation Duke 390. 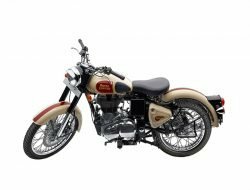 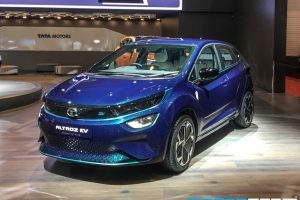 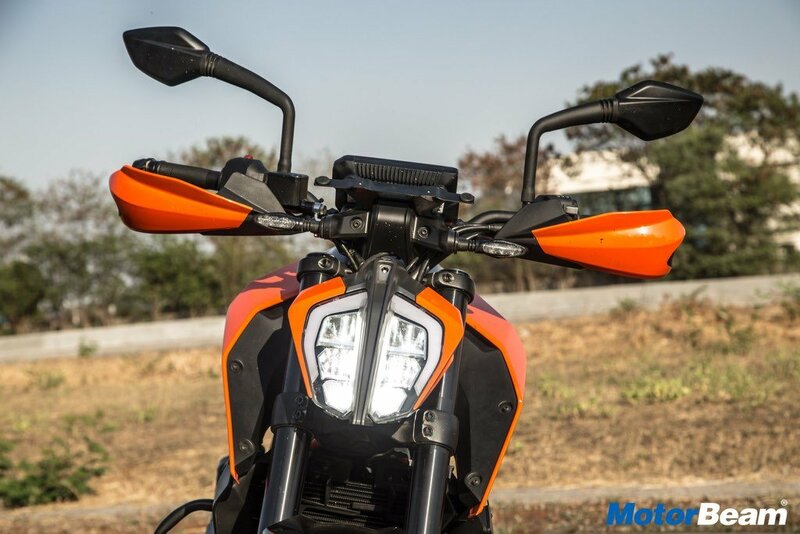 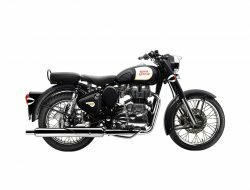 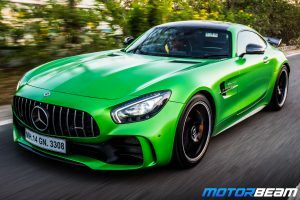 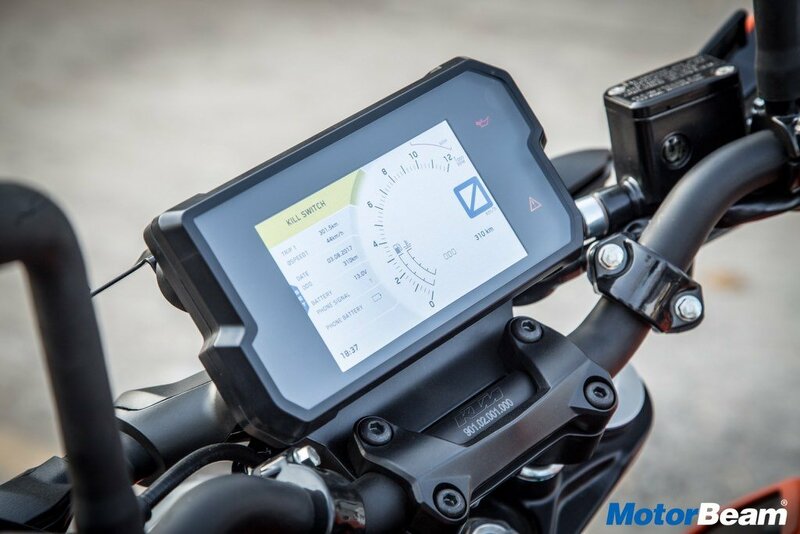 The second generation model has taken the orange fever to the next level by providing added goodies (apart from a smoother engine) like ride-by-wire, TFT instrument cluster with Bluetooth connectivity, split function forks and a bigger fuel tank. 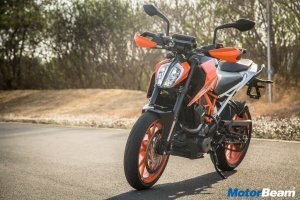 Moreover, the 2017 KTM Duke 390 continues with bang for your buck game, with its reasonable pricing.